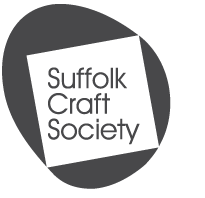 In contacting the Suffolk Craft Society you are consenting for your name and contact details to be held and used by the Society for the purpose of answering your query or actioning your request.  We do not use your data for other purposes and do not share it with other organisations. I consent to you sending me the Suffolk Craft Society newsletter via email (you can unsubscribe at any time).